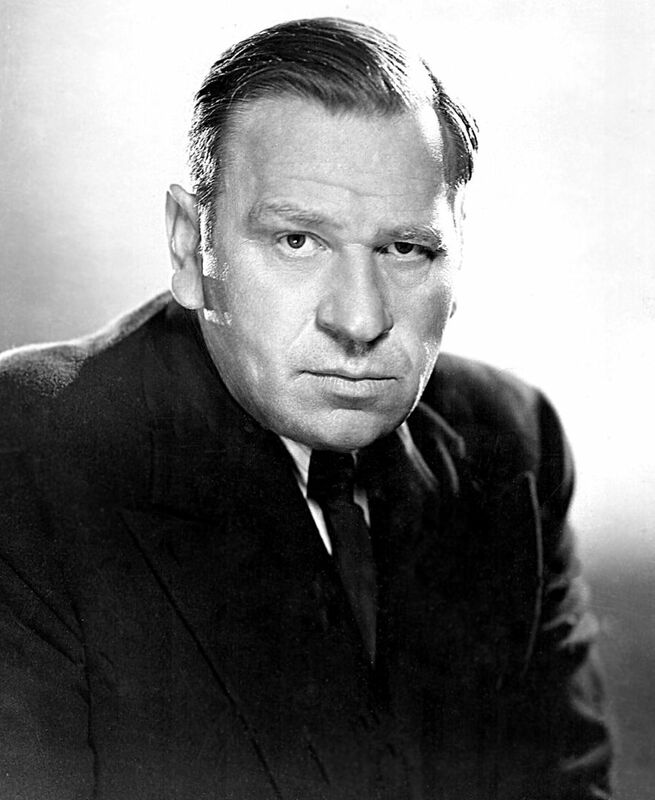 Wallace Fitzgerald Beery (April 1, 1885 – April 15, 1949) was an American film actor. He is best known for his portrayal of Bill in Min and Bill opposite Marie Dressler, as Long John Silver in Treasure Island, as Pancho Villa in Viva Villa!, and his titular role in The Champ, for which he won the Academy Award for Best Actor. 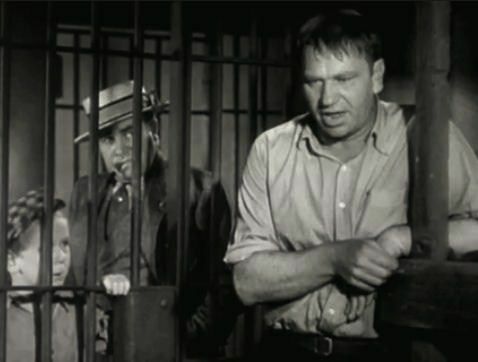 Beery appeared in some 250 movies during a 36-year career. His contract with Metro-Goldwyn-Mayer stipulated in 1932 that he would be paid $1 more than any other contract player at the studio, making him the highest paid actor in the world. 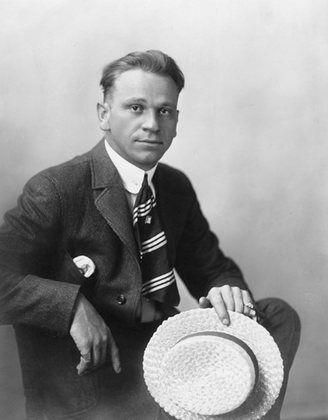 He was the brother of actor Noah Beery Sr. and uncle of actor Noah Beery Jr. Read more on Wikipedia.